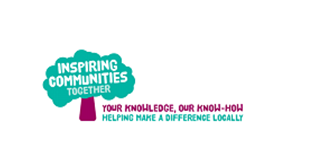 Our volunteering portal is for local volunteers and volunteer managers. Volunteers can browse volunteer opportunities and find roles that fit their needs and interests using the simple search function. They can then express their interest in roles online and rate their experience. Volunteer managers can use the portal to advertise volunteer opportunities and manage these opportunities online. They can also track volunteer applications and update their status. Organisations may also receive anonymised feedback from volunteers. 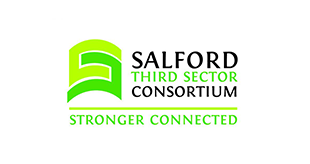 Salford CVS provides a high quality training programme specifically designed to meet the needs of Voluntary, Community and Social Enterprise (VCSE) organisations here in Salford. Our training is either free or competitively priced to support Salford VCSE organisations of all sizes to attend. 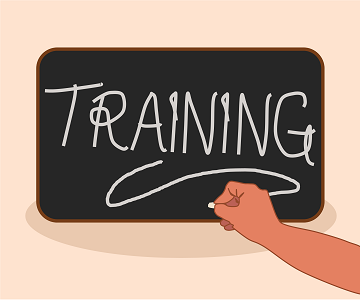 Current training opportunities include Child Protection, Adult Safeguarding, Trustee Roles and Responsibilities, Outcomes Star and Business Planning. We also provide regular sessions to support organisations successfully secure and generate funding. 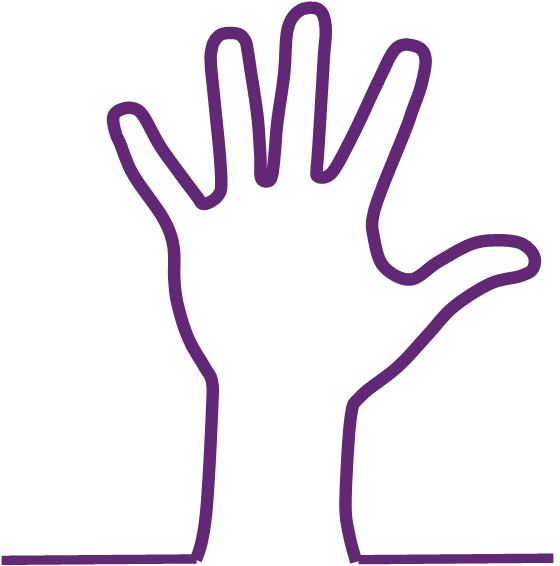 Our Volunteer Centre runs sessions covering good in practice in recruiting, supporting and managing volunteers. Salford CVS is a membership organisation and we have been proudly operating in Salford on behalf of our members since 1973. 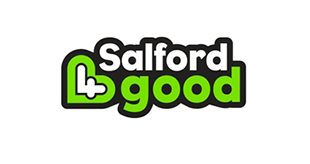 Membership is free and is open to all voluntary, community and social enterprise (VCSE) organisations who meet the definition of ‘not for private profit’ and who deliver services in the city of Salford. 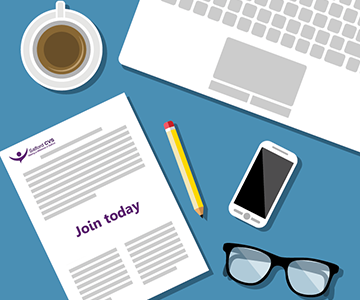 As a membership organisation, Salford CVS’ key relationships lie with its member organisations and with the wider sector in Salford which comprises 1,513 VCSE organisations. 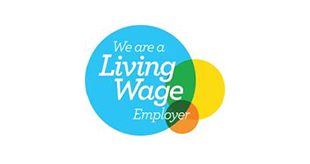 We currently have over 700 members – all of whom are VCSE sector organisations that operate in Salford.